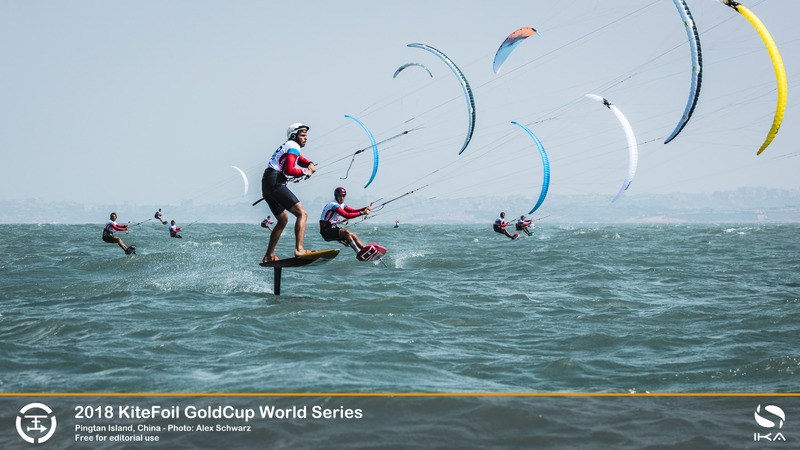 But France’s Axel Mazella, the current IKA KiteFoil GoldCup series’ title holder, used the truncated schedule to the full. He grabbed a bullet and two seconds that pushed him up the order to the second podium spot, leapfrogging fellow countryman Théo de Ramecourt in the process. Most of the 27 athletes from 16 countries found the conditions tricky over the three days of racing. Typhoons have been skirting the East China Sea track off Fujian’s Pingtan Island, generating high winds and big seas that prevented any racing on the scheduled opening day. 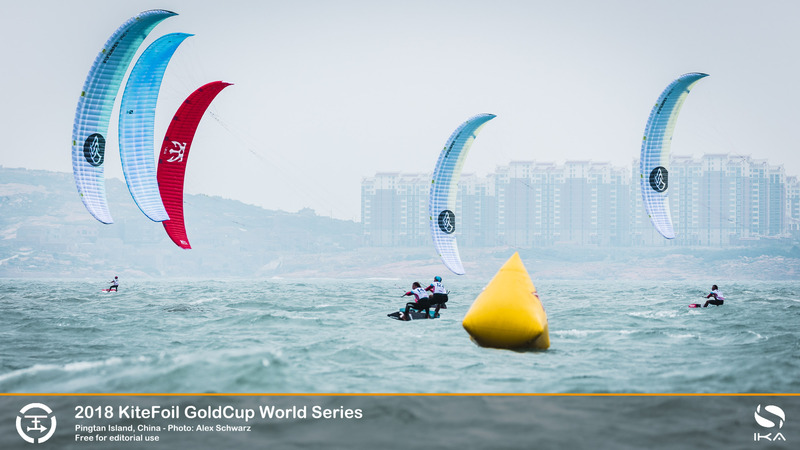 The IKA KiteFoil World Series’ stop is the centre-piece of the 2018 Pingtan International Kiteurfing Festival that also hosted the Chinese National Championships, with 70 racers competing in TT:R course races. 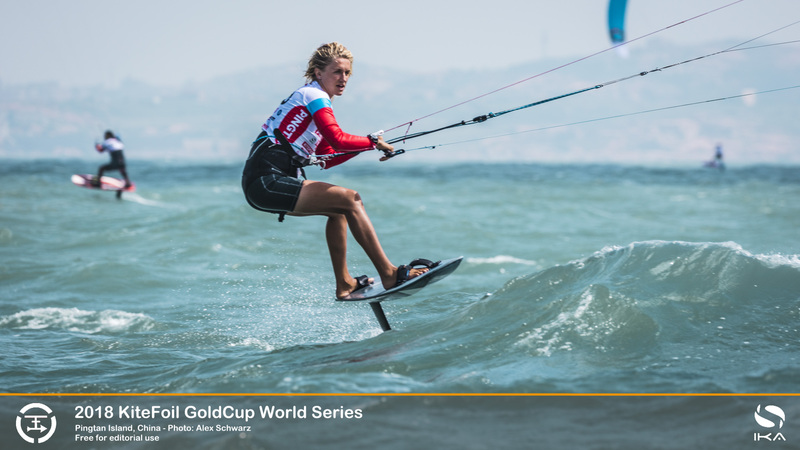 In the small women’s KiteFoil group, competing in the strong men’s fleet, Russia’s Elena Kalinina, was pleased to finish in the mid-order. 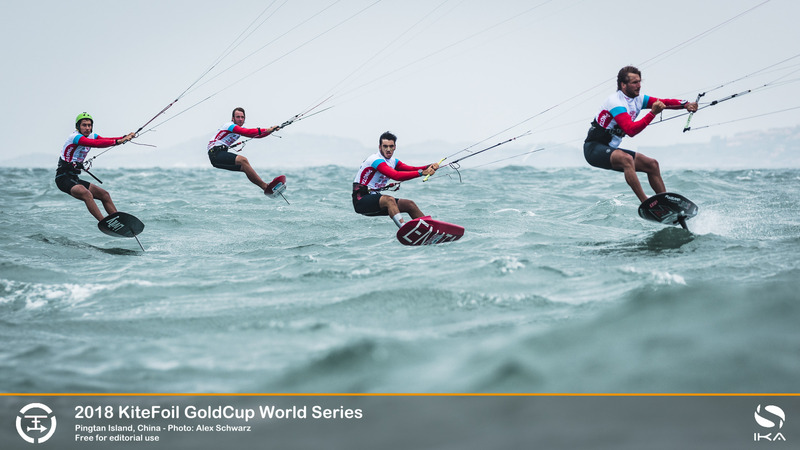 In doing so, the former Formula Kite World Champion clinched victory in the women’s field.